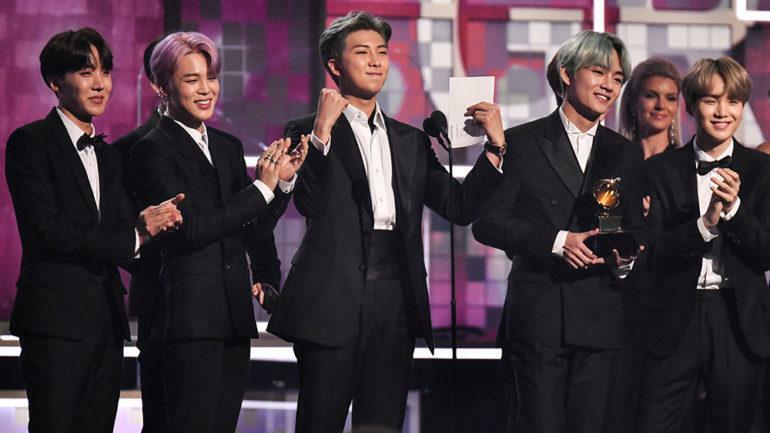 LOS ANGELES (Variety) – Korean boy band BTS made history tonight as the first K-pop group to present at the Grammy Awards. After coming on the music scene in 2016, – Bangtan Sonyeondan or “Beyond the Scene” – has skyrocketed into international fame following three world tours and several highly successful albums. Their most recent, “ Love Yourself: Tear,” became the first K-Pop album to reach number one on the Billboard 200 albums chart and was also nominated for best recording package (i.e. artwork) at this year’s , alongside the Seoul-based branding outfit HuskyFox. 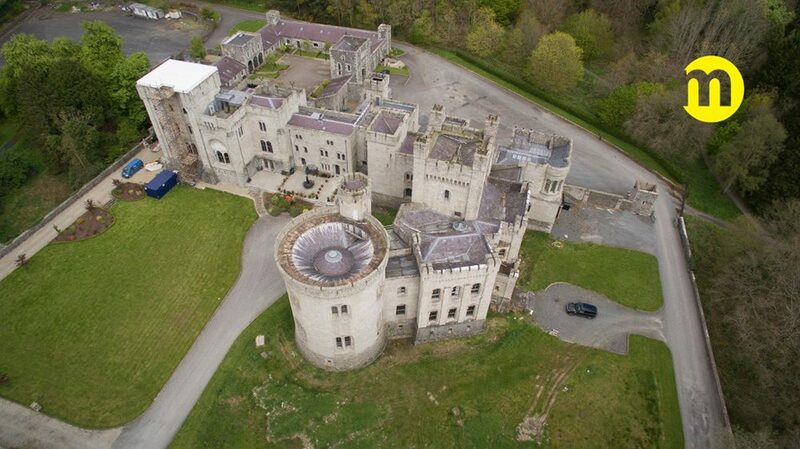 Want to live in a “Game of Thrones” castle ?